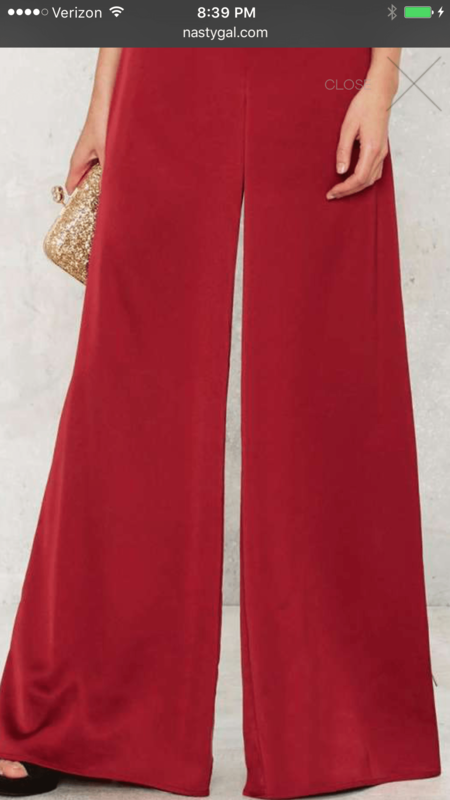 One of my favorites of the more traditionally hip styles were the Palazzo Pants. I started wearing these wide legged pants since I was a teenager. I found them to be classic and chic. You can’t go wrong owning a pair of these. Out to dinner or a function you make a statement.